So if you follow my Instagram, you’d know I’m a couple of days late on this post – apologies! Anywho, I recently finished my second custom order which was for a gender neutral baby quilt. As it turns out, creating a gender neutral baby quilt is kinda hard. So many fabrics out there are either inappropriate (florals for a gender neutral baby quilt just don’t sit quite right for me, ya know? ), or the tones seem to swing towards boy or girl. I witnessed an amazing double rainbow when I was seeking some inspiration, and I thought a rainbow was definitely gender neutral. 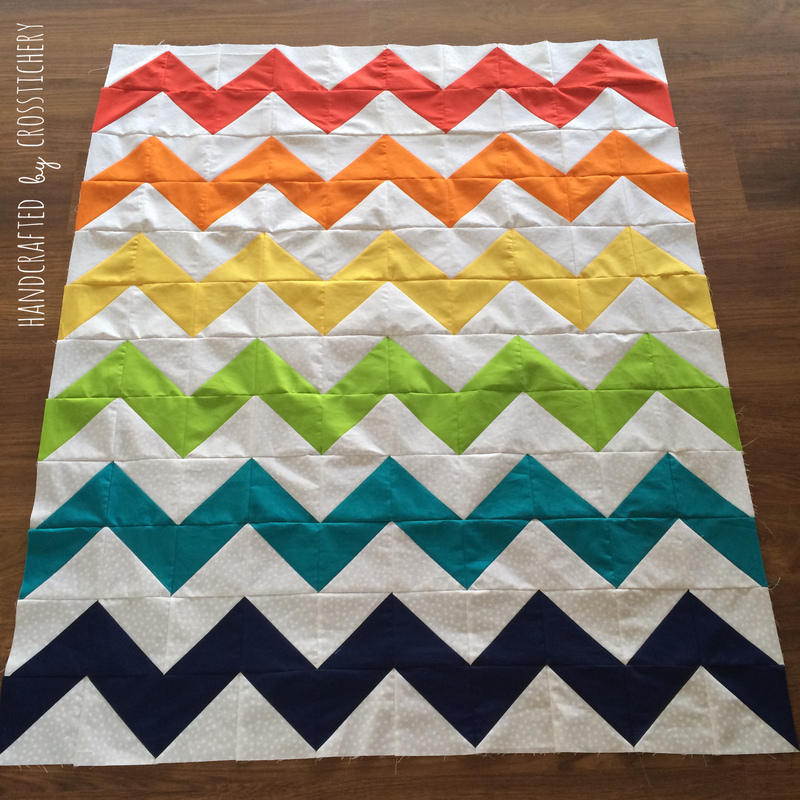 If you’re a reader of my blog, you’d also know that I LOVE chevron. Like a lot. Not a little. A Whole. Dam. Lot. 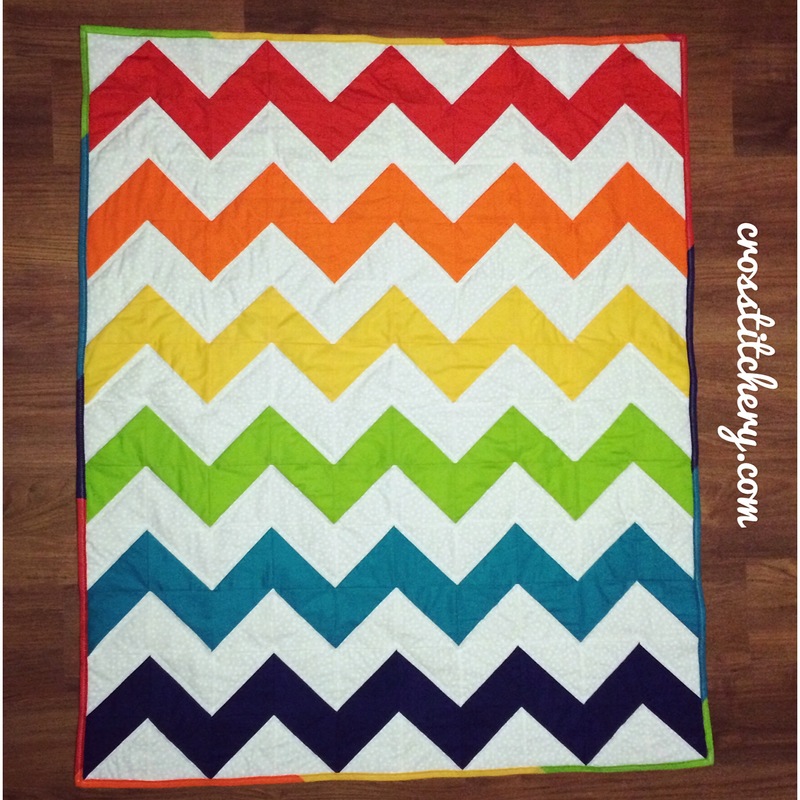 So … rainbow chevron it was! I had a lot of difficulty with this quilt if I’m honest .. A multitude of errors / happenings occurred which made me really thankful to complete this one without tearing my hair out. 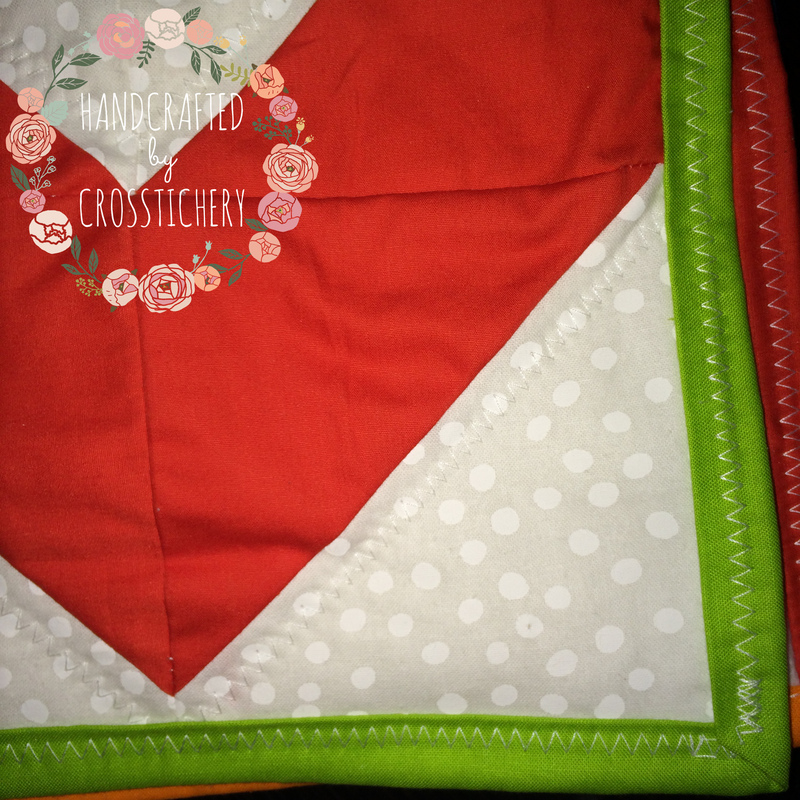 For instance, a mixture of new walking foot, first time quilting with 2 fabric types – cotton & flannel, wrong bobbins for machine, and lack of thread meant this quilt really tugged on my frustration strings. The back is plain white flannel, because I originally intend on quilting this using matching rainbow thread on the back. 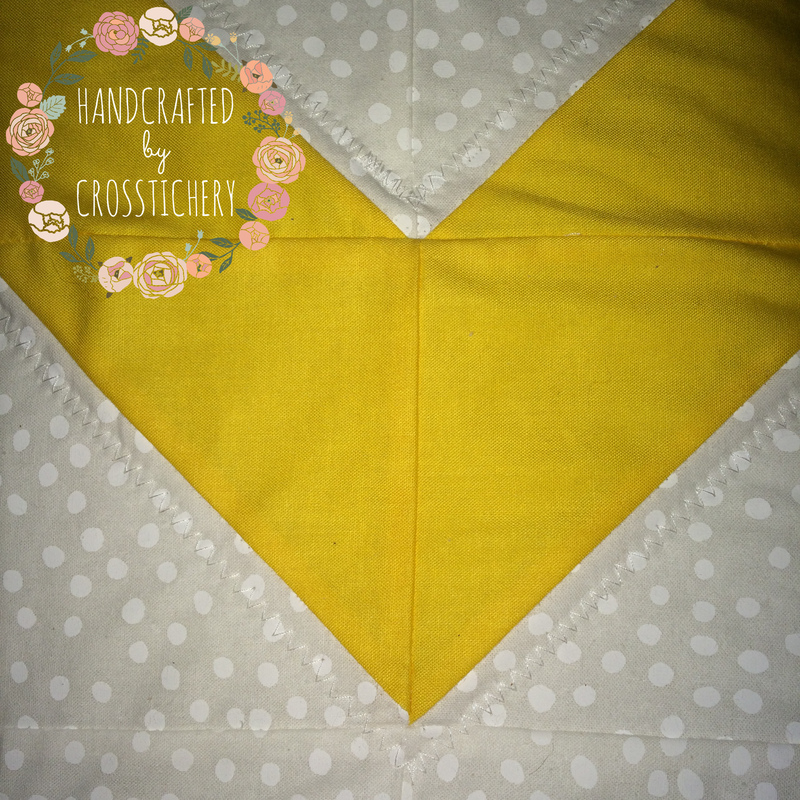 The bobbin issue, as well as the different fabrics and me being new to using a walking foot meant I couldn’t get my stitch tension right, and the bottom coloured thread kept pulling through onto my quilt top, which was not a good look. So after perservering for 3 days, I threw in the towel (yep, I’m slightly ashamed to admit it) .. But seriously, unpicking the same row of thread countless time is hard on my heart, and hard on my fabric. 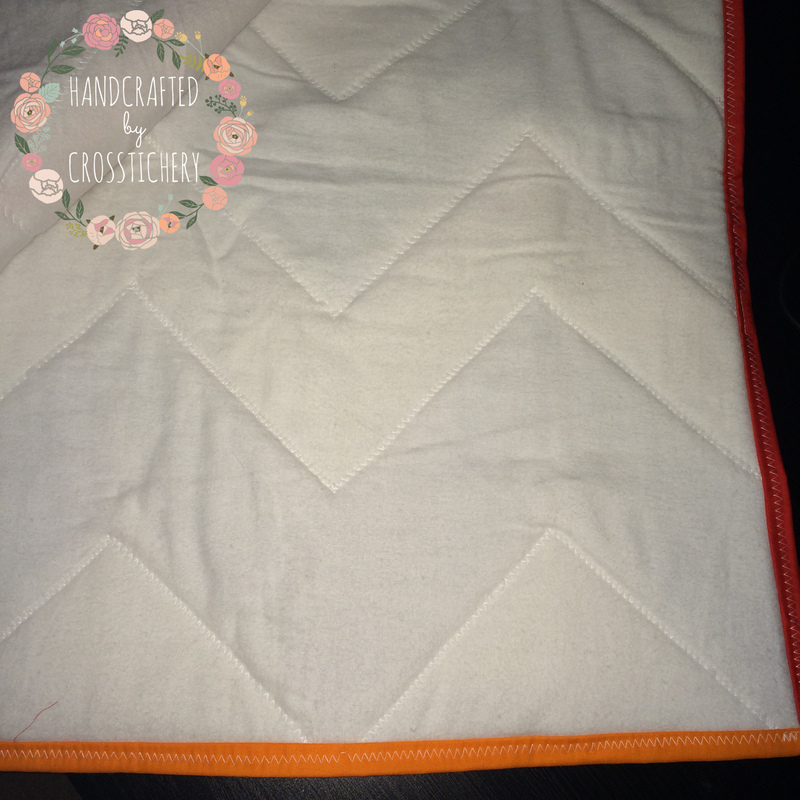 Chevron Baby Quilt – Colours! So the quilt back and top ended up being stitch with white thread only. I don’t mind the effect. You can definitely still see the chevron pattern on the quilt back. 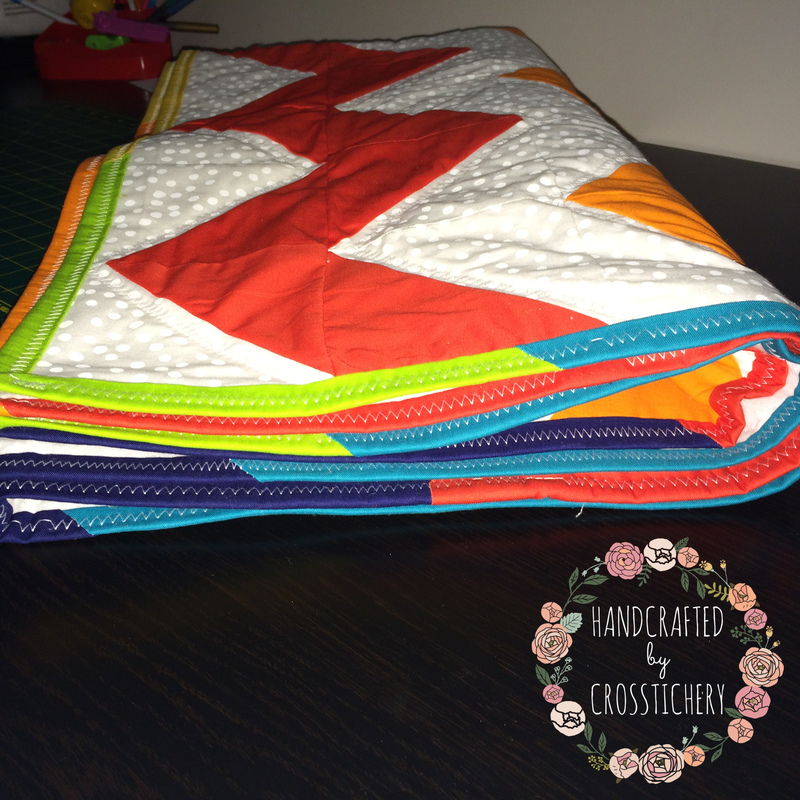 I finished this quilt off with multi coloured binding, which really works on the plain white back. All in all, even though there was a lot of unpicking for this quilt, I’m really happy with it. I’ve shown a photo to my girlfriend who ordered this quilt, and she loves it .. So happy happy happy!! I’ve now moved onto my next home / craft project which I am VERY excited about .. DIY bar / coffee station coming up! Haha yep – I think the chevron kinda gets in the way of the seeing the binding .. It definitely pops out a lot more on the back though, I promise! Thank you! :) Right back atcha! !